My grandma wasn't in the mood to cook dinner yesterday, so she suggested that we go to Crystal Mall for some takeout and I happily obliged! Kingspark is a stall I've been meaning to try out for the longest time (5 years lol) but never really got around to it, until yesterday! 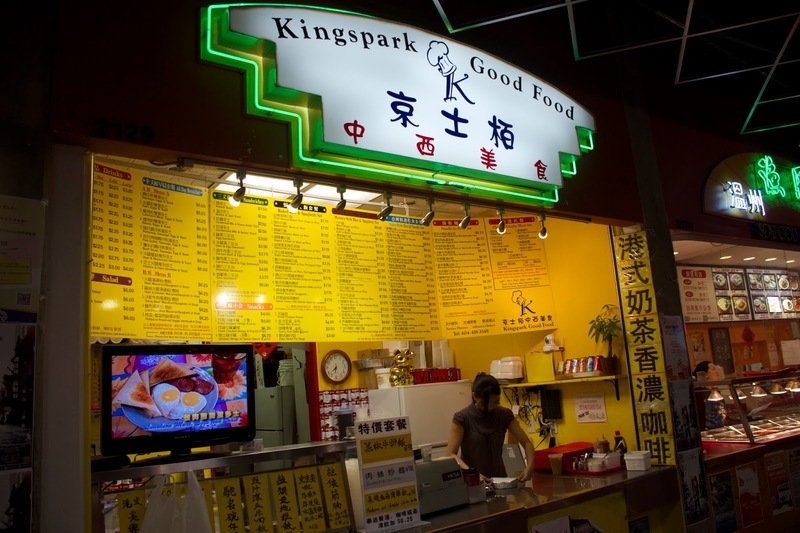 Kingspark is a stall in the Crystal Mall food court that serves up HK style cafe food! They have your typical HK cafe offerings like baked pork chop on rice, spaghetti, french toast, etc. Most of their combos are around the $7-8 mark! They open early for breakfast and they serve breakfast all day! There are 2 other HK style stalls in the food court, Tasty Harmony a few doors down, and Libo, near the escalators! This is probably the worst service I've EVER received at a food court. When we were ordering, my grandma was a little indecisive and the girl literally rolled her eyes, and grunted! Wow, I thought we were the paying customers here? 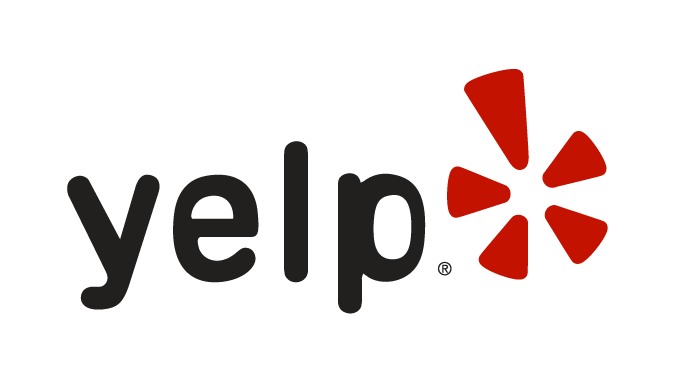 Based on service alone, I won't be back. Even though seating is ample, the food court gets pretty hectic during meal hours (especially on weekends) and it can be hard to get a seat! The tables are surprisingly clean lol because most people use trays which keeps the area relatively mess free. You'll always find me sitting in one of the high tables in the centre of the food court, because I love dangling my legs in the air haha! The prices are typical of an HK stall in the food court. Combos range from $7 to $10. Breakfast can be had for as little as $5!All meals come with a hot drink and cold drinks are an extra 50 cents. My grandma actually ended up spilling her milk tea on the way home so I didn't get a picture lol. For the money, the portion sizes are quite large. Between the three of us we had trouble finishing our food and we still had some leftover for the next day! This turned out to be a lot better than I was expecting! Similar to fried chicken nuggets, but way "lighter" and not as heavy! 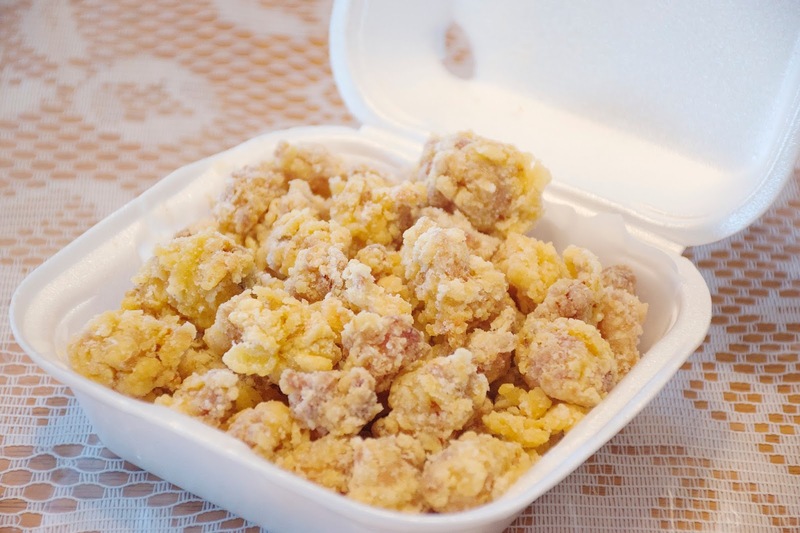 Doesn't this kind of resemble popcorn? lol The exterior was really crisp and the batter was "airy" and light! It was modestly seasoned and wasn't greasy at all. The cartilage was really crunchy and wasn't too hard in texture. The portion size was quite large and wasn't a bad deal for $5! This was a decent version of Portuguese Chicken. The sauce was creamy and thick, and the coconut flavour was definitely there. 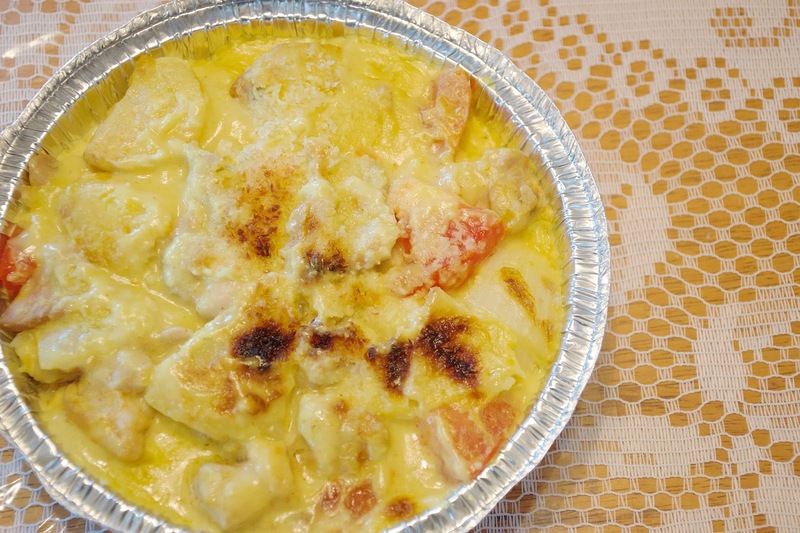 Other than that, the dish was mainly composed of filler ingredients like potatoes and tomatoes, with very little chicken in it. There was also some charring on top due to having been baked. The baked dishes take about 15 mins to make. Was it worth the wait? In my opinion, no. For a food court, Kingspark offers up decent HK cafe fare for the money. They've been in business for a while because I remember seeing them in Gr.8, and I'm 18 now! But considering that there are wayy better stalls in the Crystal Mall food court, I probably won't come back here.